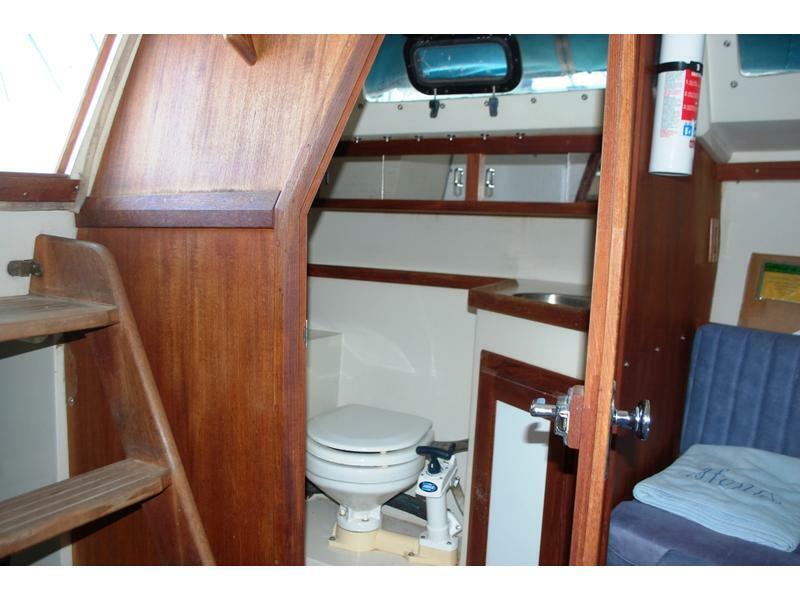 Always been A fresh water boat.Very clean. 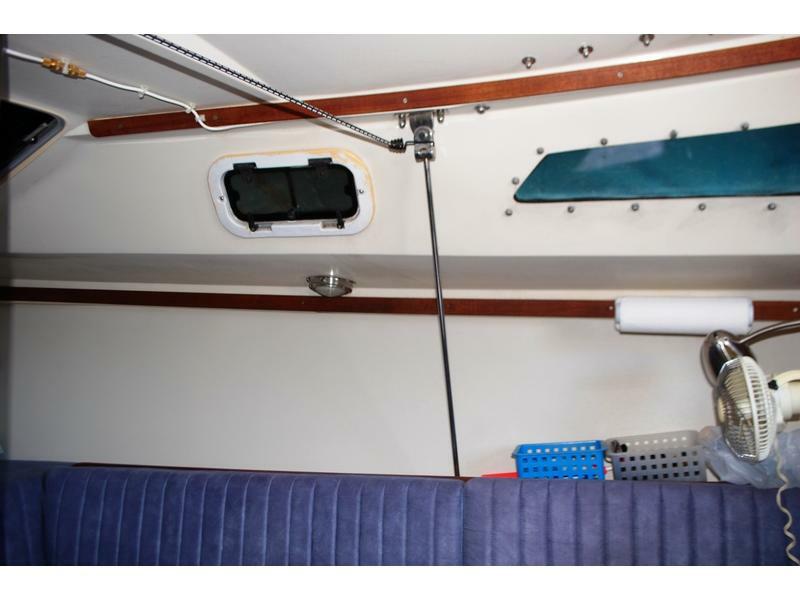 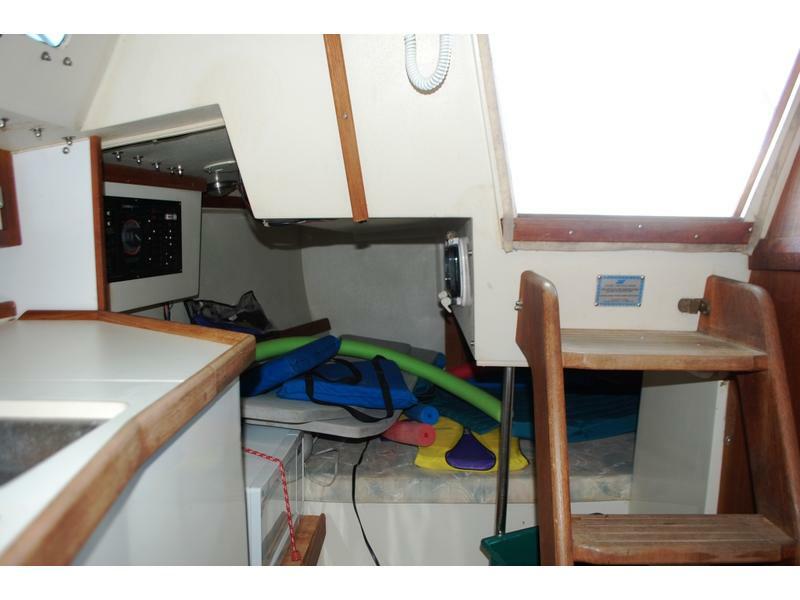 Aft cabin,pump water system.New bottom last year. 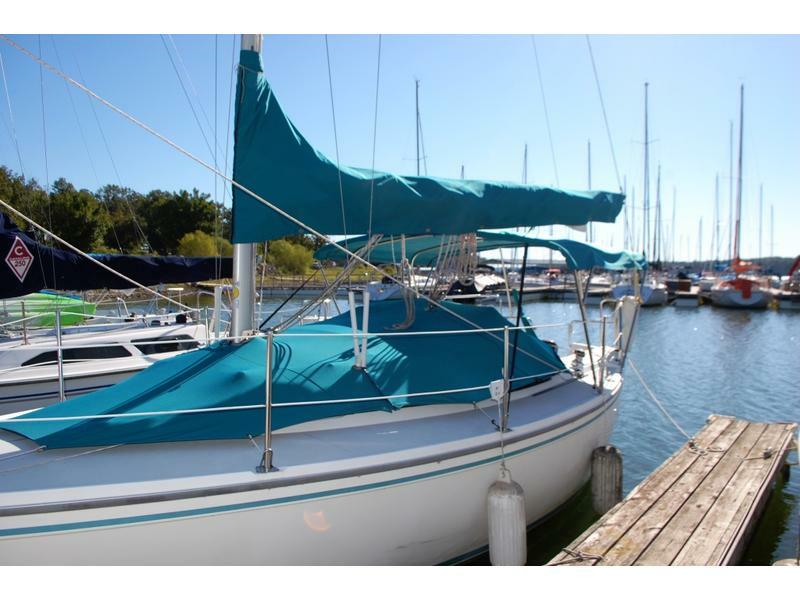 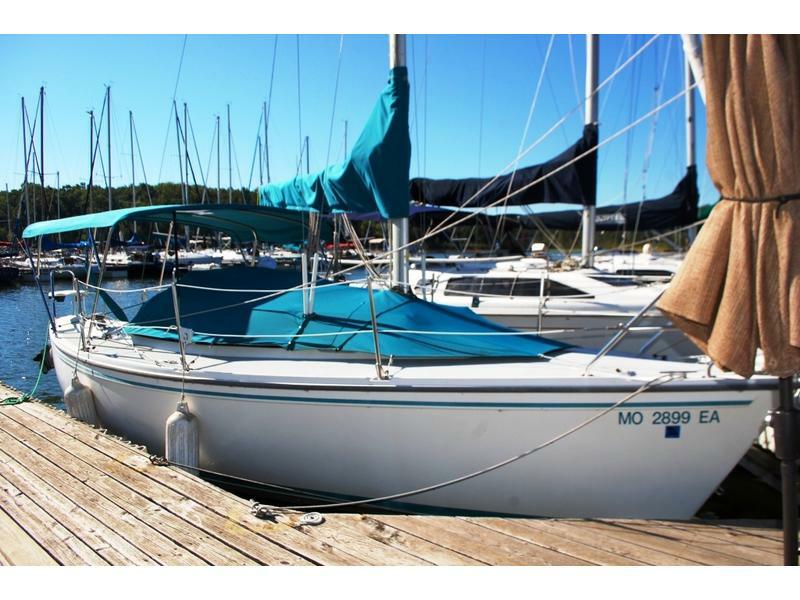 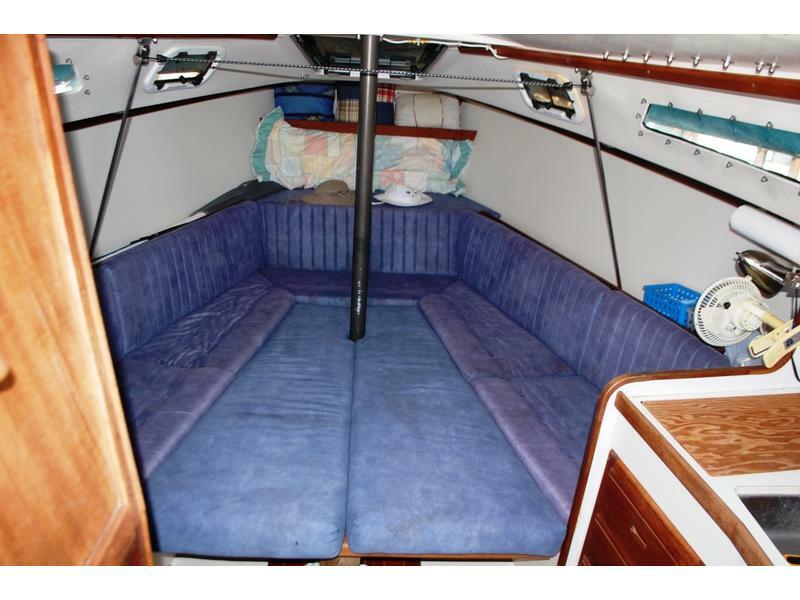 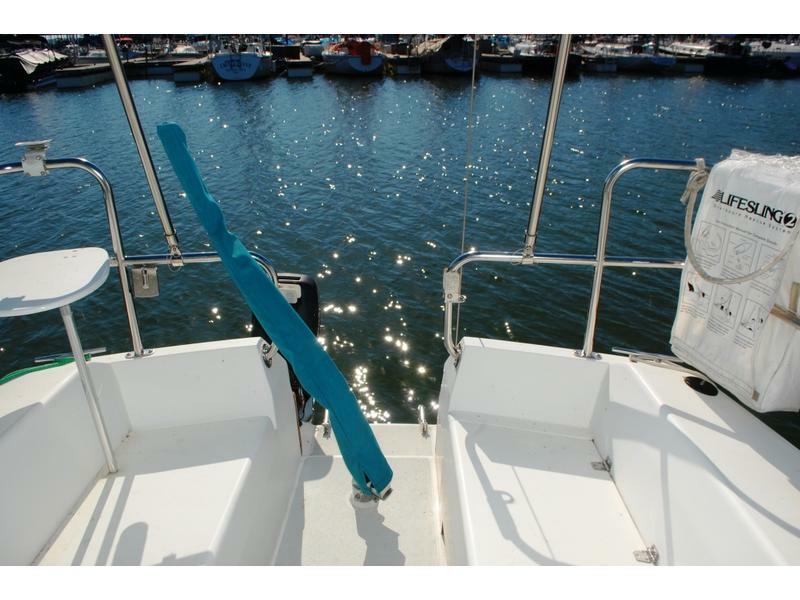 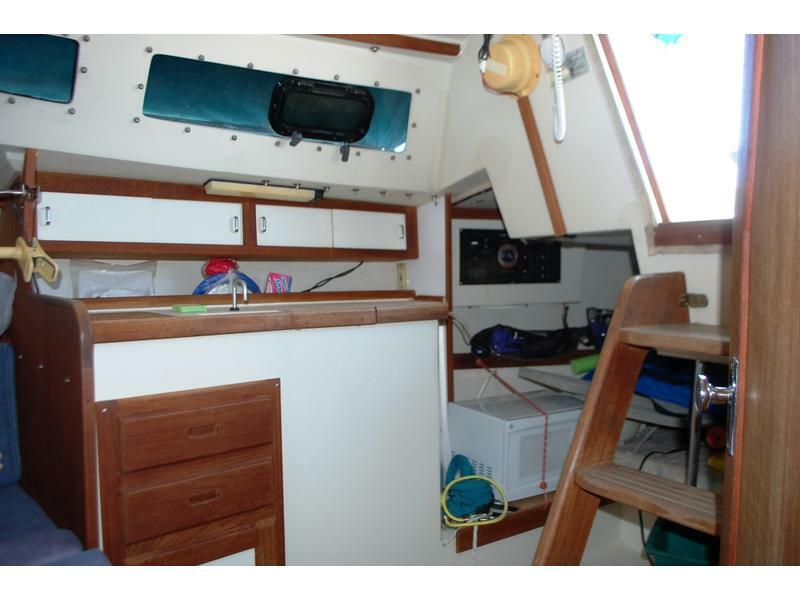 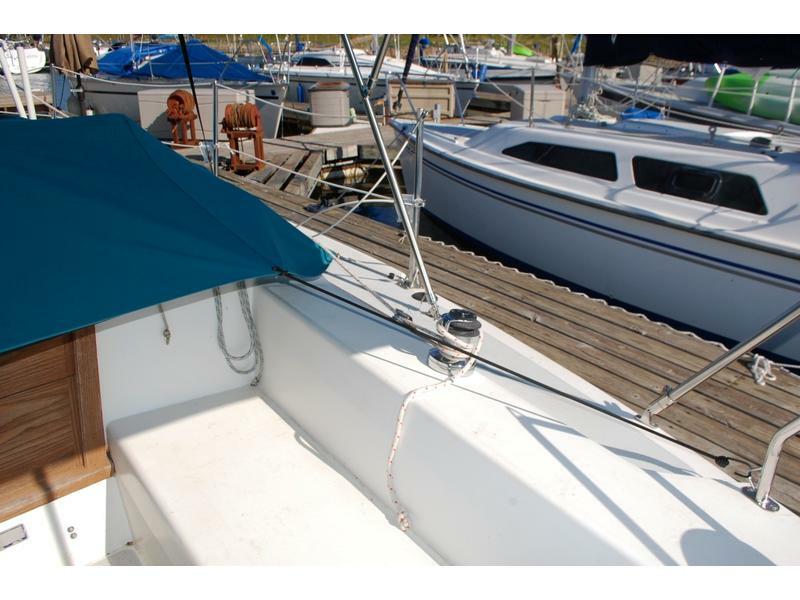 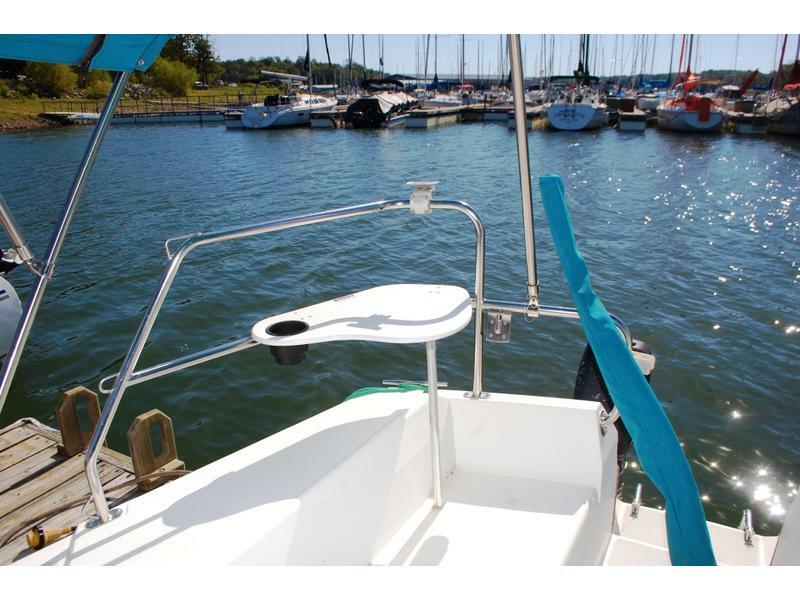 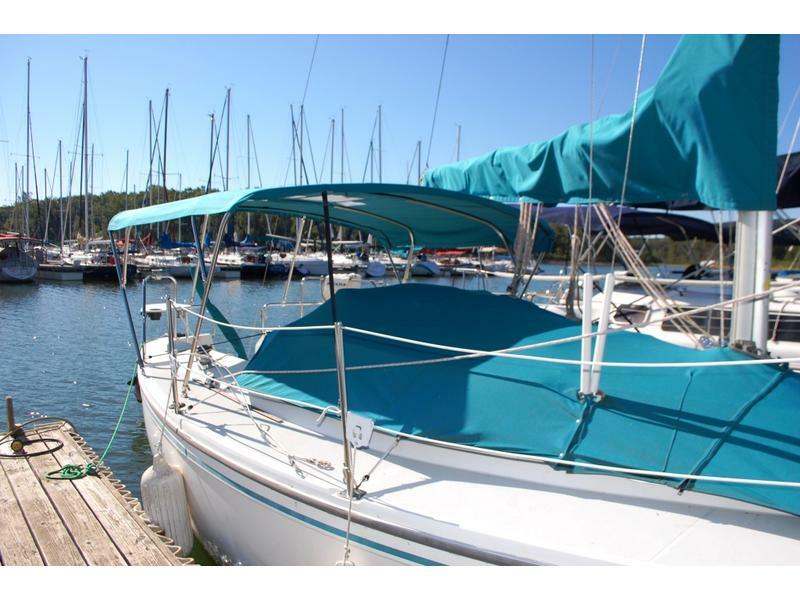 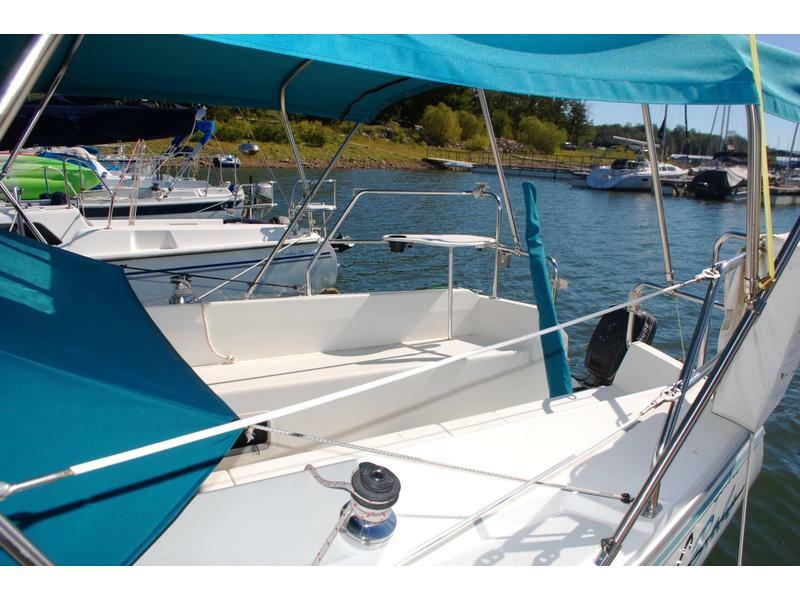 Bimini,ST.40 speed,depth,winter cover,9.5 outboard.VHF radio. 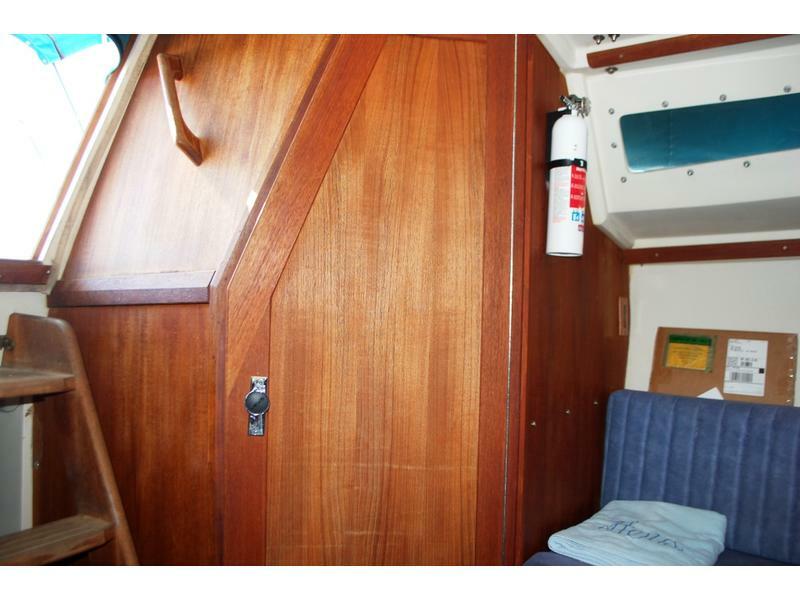 » 1987 Pearson 39 ft.